This website, graciously funded by the Rotary Club of New Albany, is intended to be a valuable resource for individuals suffering from an addiction disease and ready to seek treatment and for family members or friends who need additional therapy support to take care of themselves while they provide appropriate assistance to their loved one managing the disease. 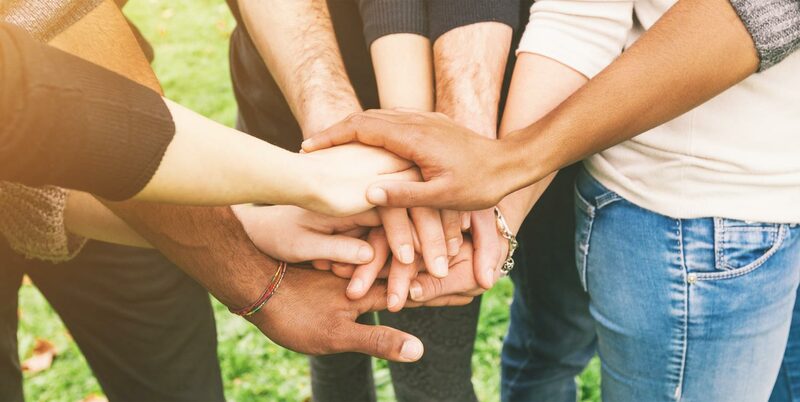 Resources include names and contact information for local and regional agencies that offer services for the addictive patient, coalitions providing local resources and connections, and therapy groups for the individual and the friend or family member. Also included on this website are up-to-date local and regional events sponsored by the various agencies. The Floyd Memorial Foundation and Families Linking Families wants to aid community members throughout Southern Indiana and metro Louisville by making sure addiction resources are available so those who need support can heal better and know they have choices available to them.